Legislators in states across the country have introduced bills largely based on models authored and distributed by an evangelical Christian-backed activist grouping, raising concerns among opponents that it is a drive to push positions exclusive of other religious. 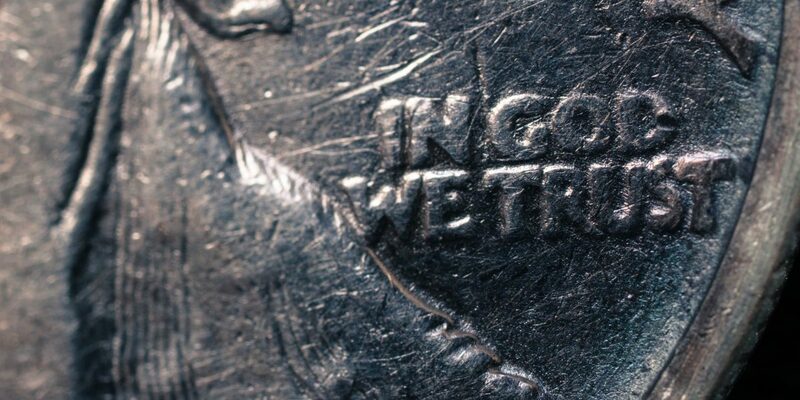 Last year, Project Blitz-backed “In God We Trust” bills were introduced in 26 states, with nine passing, according to Americans United for Separation of Church and State (AU), a Washington DC-based advocacy group comprised of lawyers, lobbyists, students and activists, and religious leaders. Approximately 74 bills, based on 20 models distributed by Project Blitz, were considered during the 2018 state legislative session, according to AU. “More than 60 percent involved promoting Christianity in public schools; more than a third were “In God We Trust” display bills,” wrote Liz Hayes, the organization’s assistant director of communications. More “In God We Trust” bills have been tabled in legislatures this session, including in Alaska, Kentucky, Missouri, and South Carolina. If passed and signed into law, the words would appear on public buildings and vehicles, and in schools. A bill allowing teachers to display the Ten Commandments in class rooms was introduced in Texas. Georgia’s incoming Gov. Brian Kemp has said he will sign a “religious freedom” bill that would protect businesses if they refuse to serve LGBTQ people. Details of Project Blitz were first revealed by Political Research Associates, a think-tank. It highlighted details of a 140-page playbook. The organizations leading the campaign were named, including the Congressional Prayer Caucus Foundation (CPCF), a group of former Republican congressman that wants to “protect religious freedom, preserve America’s Judeo-Christian heritage and promote prayer”. The others were WallBuild­ers, founded by Texas-based evangelical Christian, David Barton, and the National Legal Foun­dation, a Christian public interest law firm. David Barton was not immediately available for comment Wednesday. “The Department of Justice is aggressively prosecuting those who use violence or threats to interfere with the religious freedom of their fellow Americans,” Trump added.